Your opinion matters. Leave A Review Or Edit This Listing for Beverly Hills SDA Food Pantry. Food Pantry Boundaries: 79th Street to 111th Street and State Street to Western Avenue. Requirements: Please bring state id or bill or correspondence with your current address. Food pantry sponsored in conjunction with the Greater Chicago Food Depository. Voluntary workers for the church are needed on Thursdays or Fridays from 9:00 a.m. to 12:00 Noon at the Food Depository. We always need more information on our pantries. 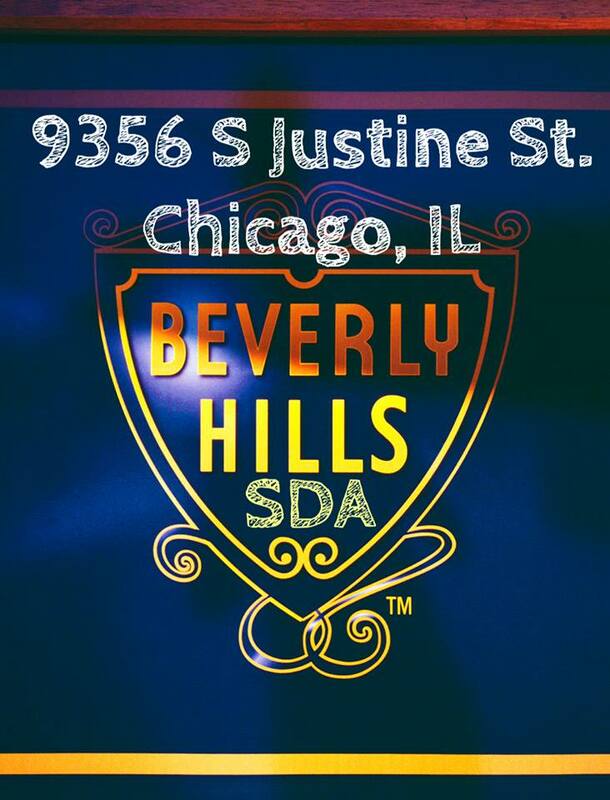 If you know of any details, volunteer information, website, hours or more description information about Beverly Hills SDA Food Pantry please add a comment (below the map on this page), with information. We will then display this for all visitors on this page.